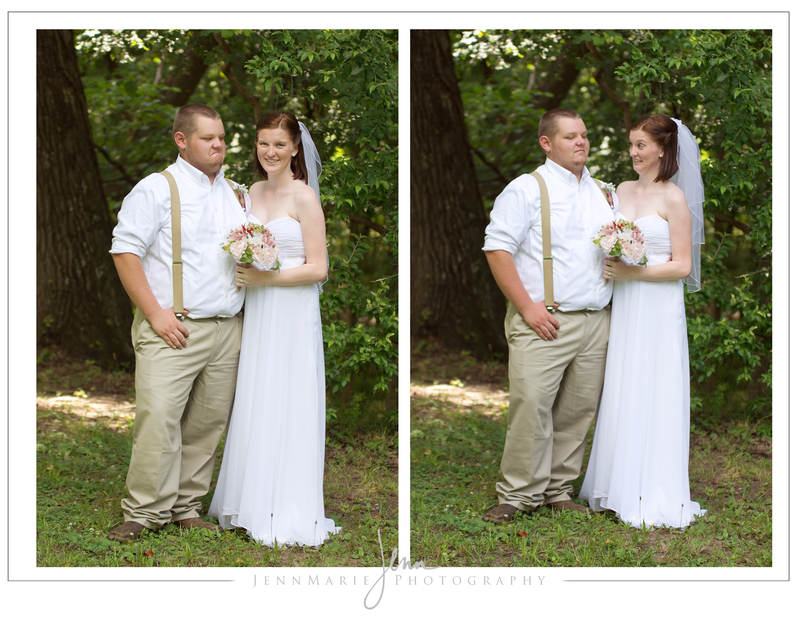 Cody & Cassidy were married in early June….so why am I just NOW blogging their wedding? Well, to be quite frank, it kinda slipped through my fingers, or in other words, I forgot, lol. OOPS. 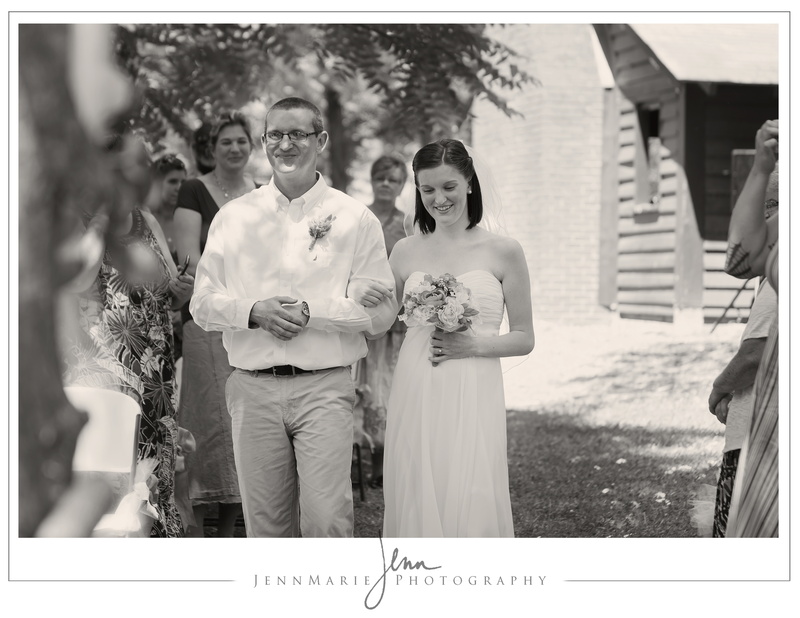 I didn’t want to forget about blogging their wedding, trust me….I LOVED THIS WEDDING. 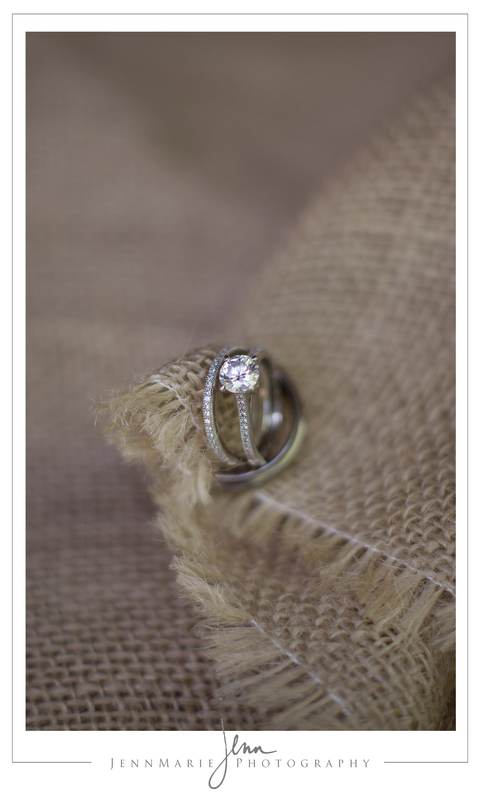 Everything about it; All the little details, the light, the style…EVERYTHING. I met up with Cody & Cassidy in a Starbucks to go over the contract and just to get to know each other a little better. I noticed a couple of things, Cassidy was pregnant (I thought she was maybe a few months, NO…she was like…6 months along, lol) and Cody loved cake pops, lol. 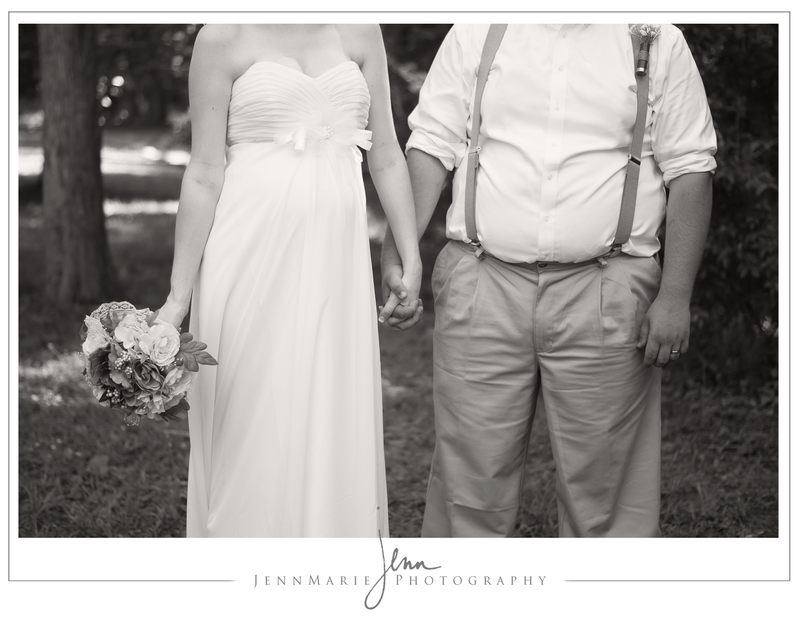 But I just couldn’t wait to photograph their wedding. 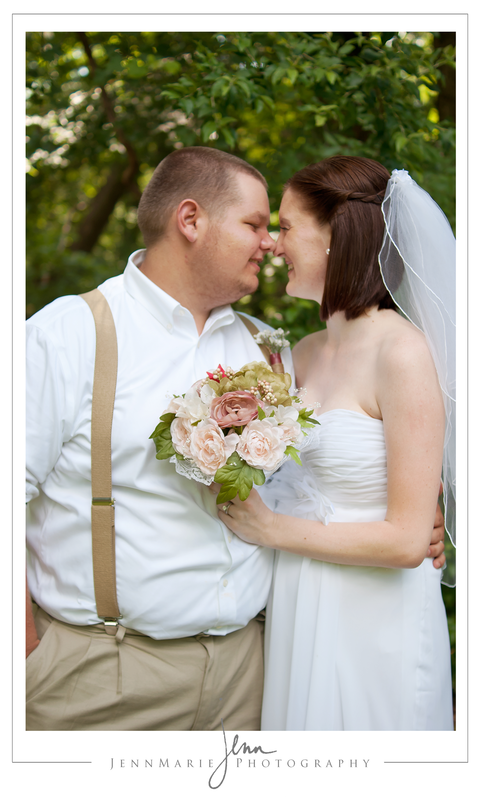 When she told me that they were going to be using burlap, pale pinks and greens, in their wedding I was just SOLD. And the photos speak for themselves….I must say no more! These guys INSISTED that I get this shot before I left for the day. 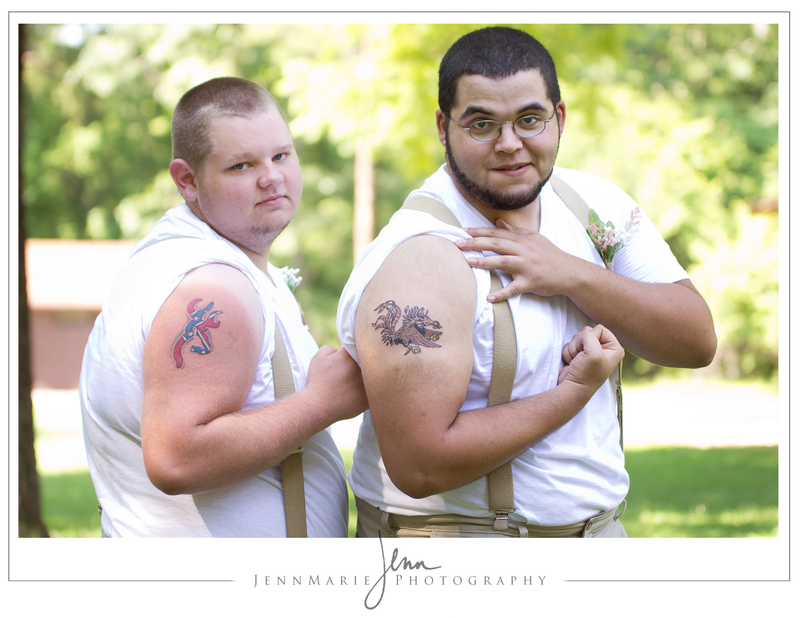 If I am correct, they got these tattoos together the day before the wedding. Seriously?? How much cuter than these two get?! LOVE IT! 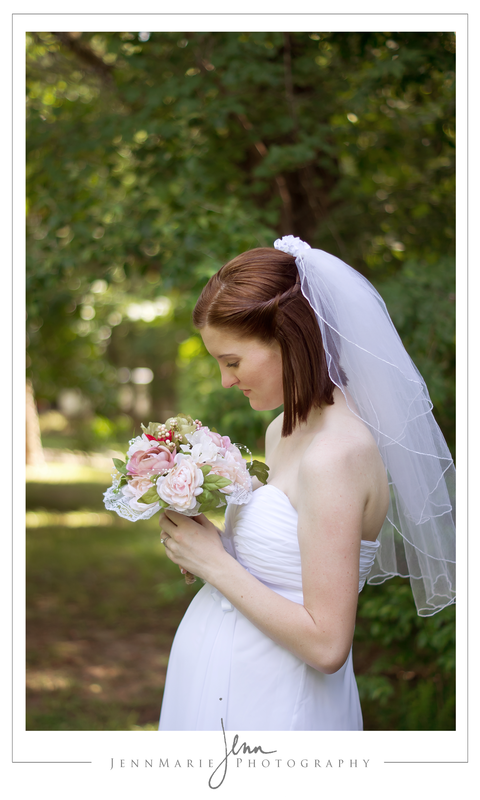 One of my FAVORITE shots of a bride, to date. As simple as it was, I just love that her little baby belly is sticking out. Such a beautiful bride! I have never seen anyone use a shotgun shell for their boutonniere before, but for this wedding? It totally fit and ROCKED my socks off. Apparently there is something about the grumpy cat face that Cassidy loves. We got a few shots of Cody just making the face. It was a fun day 😛 Once again….SIMPLE DETAILS. LOVE it! 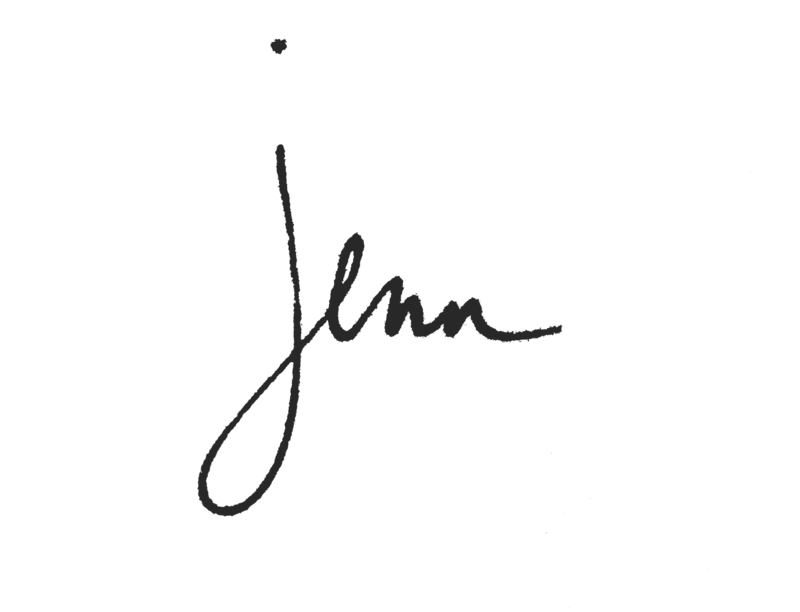 Thank you JennMarie for the beautiful pictures. You did such a great job. I was so glad that the weather was good (just a little warm). Thanks for the compliments on the decor. 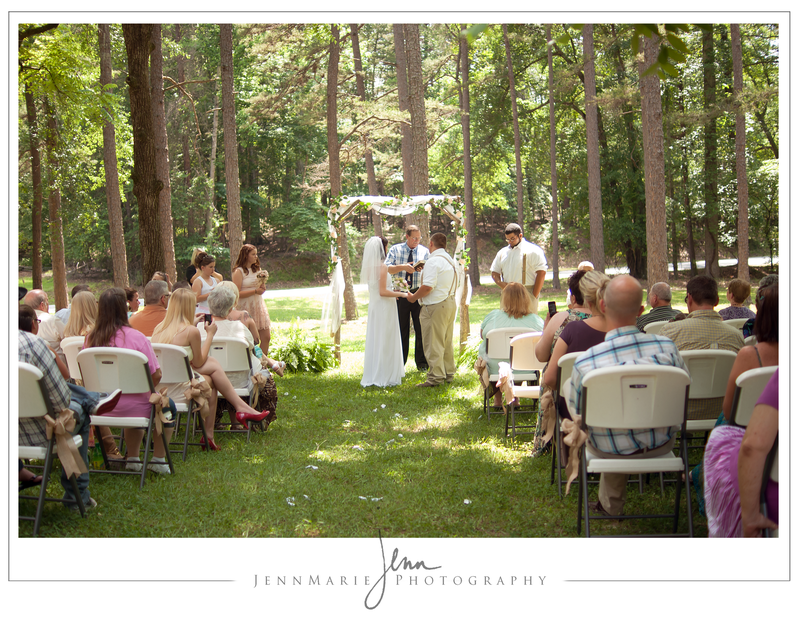 Yes it was a beautiful wedding, simple, yet elegant.